ISLAMABAD: The cost escalation from Rs35 billion to Rs73bn, which is expected to further surge to Rs90bn owing to delay in the construction of the new Islamabad international airport, irked the Supreme Court on Monday. 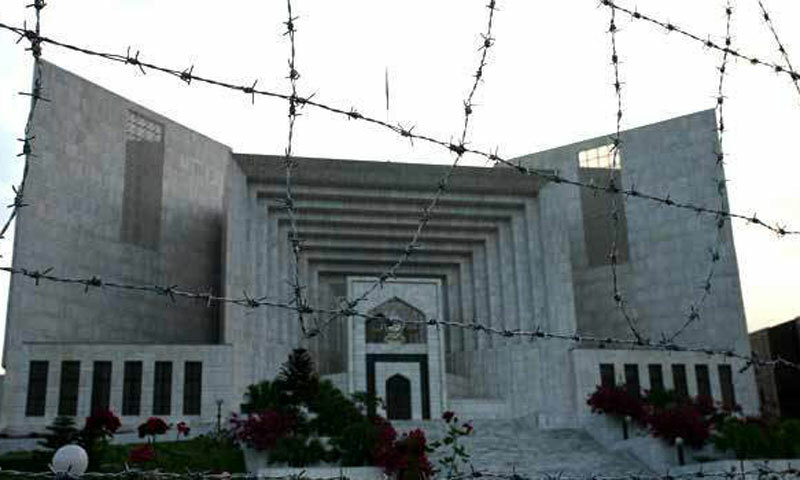 A three-judge bench headed by Chief Justice Iftikhar Muhammad Chaudhry was hearing a petition of Advocate Asif Fasihuddin Vardag seeking directives for the appointment of an eligible officer as the project manager so that the work could be completed at the earliest. According to the petitioner, the airport at Fateh Jang had to be completed by December 2011 but there are no signs of completion as yet. Civil Aviation Authority�s Director General retired Air Marshal Khalid Chaudhry, who is also the project director, said 90 per cent of the airstrip landing facility had been completed but the work on the main passenger terminal had just begun and the construction would end by June next year. He said late finalisation of the design of the terminal building had caused the delay and the cost had increased because the first feasibility report had missed out many vital facilities, including runway lights and radar equipment. The CAA DG also mentioned the report of the Gen Shahid Niaz Commission constituted by the defence ministry which had put the entire blame for the delay on the project directors, the management as well as the consultants and cited interface problems because of the involvement of 15 contractors simultaneously working on 17 different packages at the site. He said the CAA had enough savings to fund the project. The court ordered the DG to submit the commission�s report and the list of the contracts within a fortnight. It also ordered repetition of notices to the respondents, including the secretaries of defence and establishment, project contractor Chaudhry Mohammad Munir and consultants Louis Berger Group. The notice was issued to the consultants after the CAA DG said the US firm had appointed inexperienced engineers because of which the drawing work of the terminal building had been delayed.